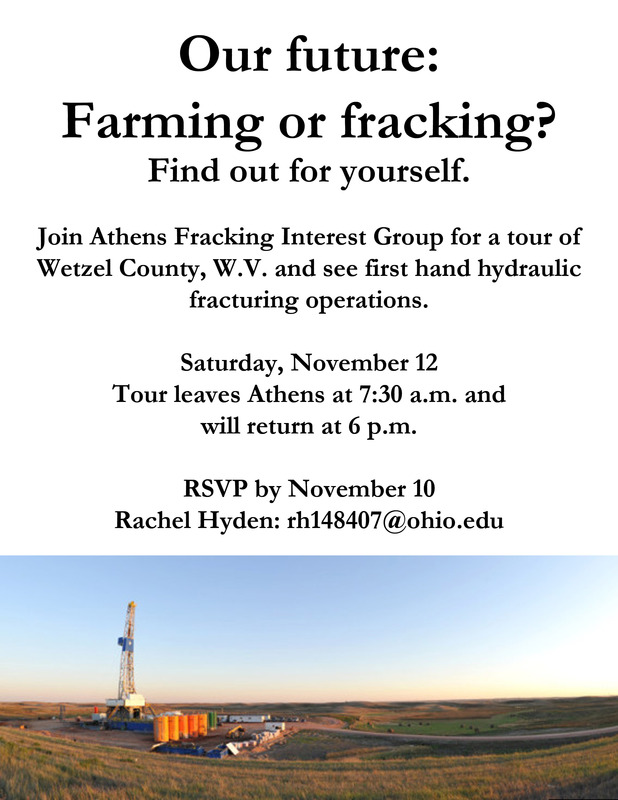 Below is a message from Rachel Hyden, of The Sierra Club in Athens, Ohio who are offering a tour to Wetzel County this Saturday. The article highlights the importance of water sampling pre and post drilling. Also, Ohio does require the mix of chemicals be disclosed on MSDS sheets located with ODNR – see our toolkit for more info. Also, don’t forget Athens Fracking Interest Group and the Appalachian Ohio Sierra Club are sponsoring a tour of Wetzel, WV this Saturday. 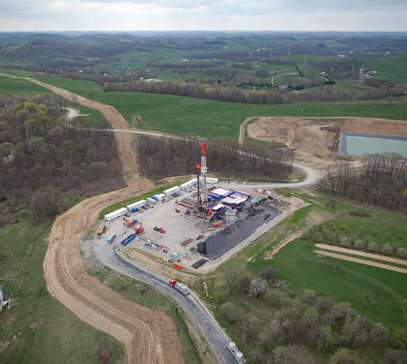 For those of you who don’t know, Wetzel has been hit hard by hydraulic fracturing, and the activists in the area are kind enough to take us around and show us the operations. The tour will leave at 7:30 a.m. from Athens and will be arriving home around 6 p.m. It’s a long day but those who went on the tour a few weeks ago say it’s very much worth it. This is a chance for us to see a fracking operation up close and personal, which will serve as a great educational opportunity. Send me an email (this email or rh148407@ohio.edu) if you’re interested in coming, preferably by Thursday, Nov 10.